Small businesses are underutilizing a mentor-protégé program that streamlines their access to the federal marketplace, say government officials. 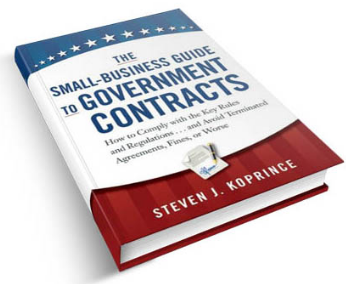 Known as the All Small Mentor-Protégé Program, or ASMPP, the effort provides small businesses with a new avenue into federal contracting. Developed by the Small Business Administration (SBA), the ASMPP fits a niche and fills a need that had been a gap for some time, said Lori Gillen, ASMPP director at the SBA. Sandi Clifford, ASMPP deputy director, explained at an AFCEA Small Business Committee presentation that it was modeled and expands on the SBA’s 8(a) mentor-protégé program by opening doors for non-8(a) firms under the umbrella of a single governmentwide program for all small businesses. It does not involve the Defense Department, which has its own mentor-protégé program, nor the Federal Aviation Administration, as neither comes under the purview of the Small Business Act. “It helps streamline access for small firms to get into the federal marketplace; it helps enhance business capabilities and growth potential through mentoring with large—or other small experienced—federal contractors; it helps increase the protégé firm’s wealth and create jobs through government contracts; and it also helps large mentor firms develop and increase their supply chain through building capable small business contractors,” Clifford declared. The Defense Department (DoD) has issued a final rule making major changes in the DoD “Pilot” Mentor-Protégé Program. The rule took effect on March 23, 2018. Among the major changes, DoD has both expanded and contracted the universe of potential protégés – and has included a mandatory certification that seems to completely misunderstand the SBA’s joint venture rules and processes. In late 2016, the Small Business Administration (SBA) rolled out a fantastic tool to help small business grow in the marketplace. It’s a business development program. What type of assistance can be given? 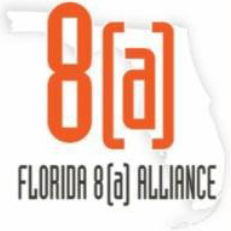 The Florida 8(a) Alliance is offering a free webinar on Friday, May 12, 2017 to be conducted by Randy Edney, small business office associate director, on the subject of the Army’s PEO STRI Pilot Mentor-Protégé Program (MPP). The PEO STRI pilot MPP seeks to expand Simulation, Training and Instrumentation efforts while encouraging major Dept. of Defense prime contractors (mentors) to assist in the development of technical and business capabilities of Small Disadvantaged Businesses (SDBs), qualified organizations employing the severely disabled, Women-owned Small Businesses (WOSBs), Service Disabled Veteran-Owned Small Business (SDVOSBs), and Historically Underutilized Business Zone Small Business (HUBZone concerns). 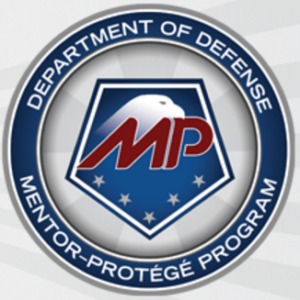 More details on the PEO STRI Pilot MPP can be found at: http://www.peostri.army.mil/mentor-protege-program. Interested parties may register for the one-hour webinar, to be held from 10:00 to 11:00 am EDT, at: https://attendee.gotowebinar.com/register/5541122271060669185. The GAO estimates that 27 percent of DoD mentor-protégé agreements are deficient. In a comprehensive new report, the GAO says that many active DoD mentor-protégé agreements are missing basic (and necessary) information, like the protégé’s primary NAICS code. Also missing, in some cases: the parties’ signatures. The GAO’s report, titled “Small Business Contracting: DoD Should Take Actions to Ensure That Its Pilot Mentor-Protégé Program Enhances the Capabilities of Protégé Firms,” begins with an excellent background on the history of the DoD mentor-protégé program, and the legal relationship between the DoD program and SBA’s new All Small Mentor-Protégé Program (spoiler alert: there isn’t one; the two programs are separate and independent). 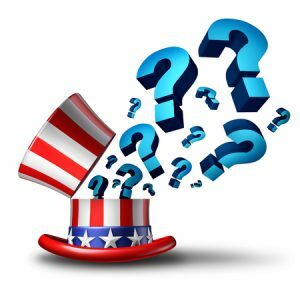 The GAO then explains the many required elements of a DoD mentor-protégé agreement, such as an assessment of the protégé’s needs, a description of the specific assistance the mentor will provide to the protege, and so on. However, many of the active DoD mentor-protégé agreements are missing some of the required elements. Stating that populated joint ventures have now been eliminated, the SBA has revised its 8(a) joint venture regulations to reflect that change. In a technical correction published Oct. 19th in the Federal Register, the SBA flatly states that an earlier major rulemaking eliminated populated joint venture, and tweaks the profit-sharing piece of its 8(a) joint venture regulation to remove an outdated reference to populated joint ventures. But even following this technical correction, there are three important points of potential confusion that remain (at least in my mind) regarding the SBA’s new joint venture regulations. If you’re a SmallGovCon reader, you know that the Small Business Administration (SBA) made some major adjustments to its rules regarding joint ventures earlier this year. Among those changes, the SBA amended the definition of a joint venture to state that, among other things, a joint venture “may be in the form of a formal or informal partnership or exist as a separate legal entity.” If the joint venture is a separate legal entity, it “may not be populated with individuals intended to perform contracts,” although the joint venture may still be populated with one or more administrative personnel. The Department of Defense is proposing a major overhaul of the regulations governing its “pilot” mentor-protege program for small businesses. The proposed rule, which was published in the Federal Register on September 23, 2016, makes a number of important changes, including adding new eligibility criteria, placing limits on the amount of time a protege can participate in the program, adding new required elements to mentor-protege agreements, and much more. The DoD’s proposed rule responds to the 2016 National Defense Authorization Act, which called for the DoD to amend its mentor-protege program. The proposed rule makes a number of important changes. 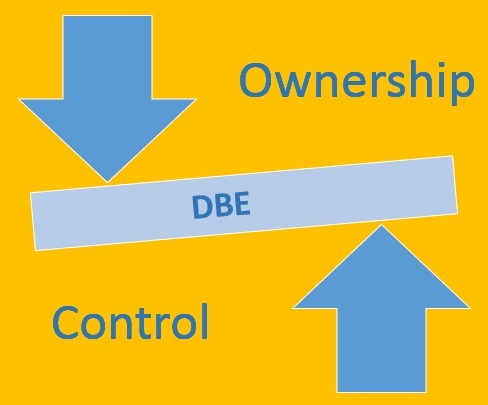 In a final rule published in the Federal Register on July 25, 2016, the SBA provides the framework for what may be one of the most important small business programs of the last decade – one that will allow all small businesses to obtain developmental assistance from larger mentors, and form joint ventures with those mentors to pursue set-aside contracts. 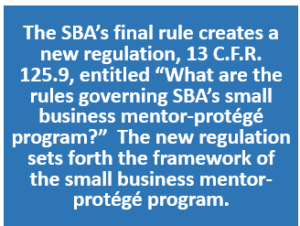 An 8(a) mentor-protégé agreement, which expired one year after its approval by the SBA, did not protect the 8(a) protégé and its mentor from affiliation–and meant that their 8(a) mentor-protégé joint venture was an ineligible large business. A recent size appeal decision of the SBA Office of Hearings and Appeals is a cautionary tale for 8(a) protégé and their mentors, and highlights the importance of securing timely SBA reauthorization of 8(a) mentor-protégé agreements. OHA’s decision in Size Appeal of North Star Magnus Pacific Joint Venture, SBA No. SIZ-5715 (2016) involved a joint venture between North Star Construction and Engineering, an 8(a) program participant, and North Star’s mentor, Magnus Pacific Corp.
On July 5, 2014, the SBA approved a mentor-protégé agreement between North Star and Magnus Pacific. The mentor-protégé agreement stated that the initial period of the agreement was one year. North Star, the protégé, was required to request continuance of the mentor-protégé agreement within 60 days prior to its expiration. The SBA’s letter approving the mentor-protégé agreement similarly stated, “[t]his agreement shall expire after one year, unless SBA approves an extension.” The letter reiterated that North Star was to request an extension within 60 days prior to expiration.